Healing herbs and mushrooms can range in appearance from the mundane and ordinary, all the way to the bizarre-looking and outlandish. Of course, that is not the scientific way to know an herb’s abilities. But take a look at herbs and mushrooms like chaga, cistanche, and even cordyceps, and there might be a pattern or connection to notice, since each of these are known to be particularly special in the health department. Out of all the strange looking botanicals that can be used for healing, however, a mushroom called lion’s mane might be the one that takes home the gold when it comes to odd appearances. Even more remarkable are the health benefits that accompany the healing fungus, which may be just as unique as it looks. What is there to say about a mushroom that looks like a fluffy white lion (how it got its name), a pom-pom, and an albino hedgehog all at the same time? 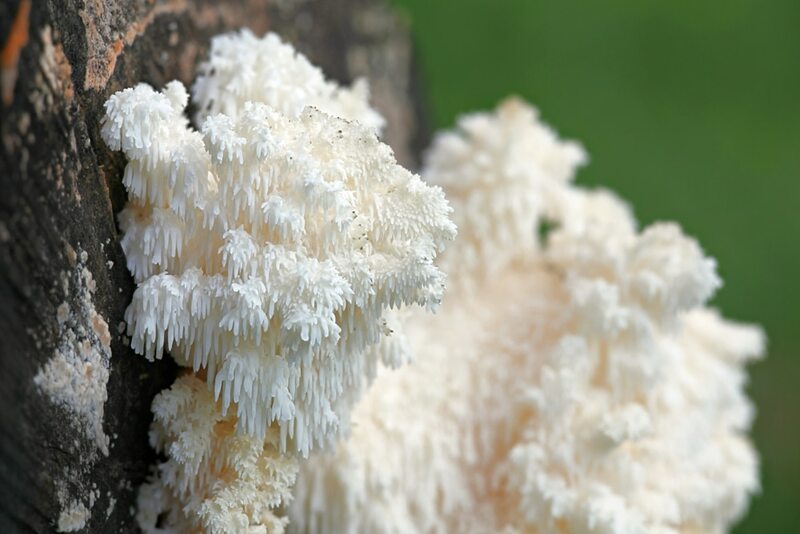 Lion’s mane (Hericium erinaceus) has been both a culinary mushroom and a medicine throughout history. It has a delicate flavor and is eaten much like oyster mushrooms, which have a similar delightful seafood-like taste. Yet lion’s mane was more notable for its healing powers when it comes to traditional use. 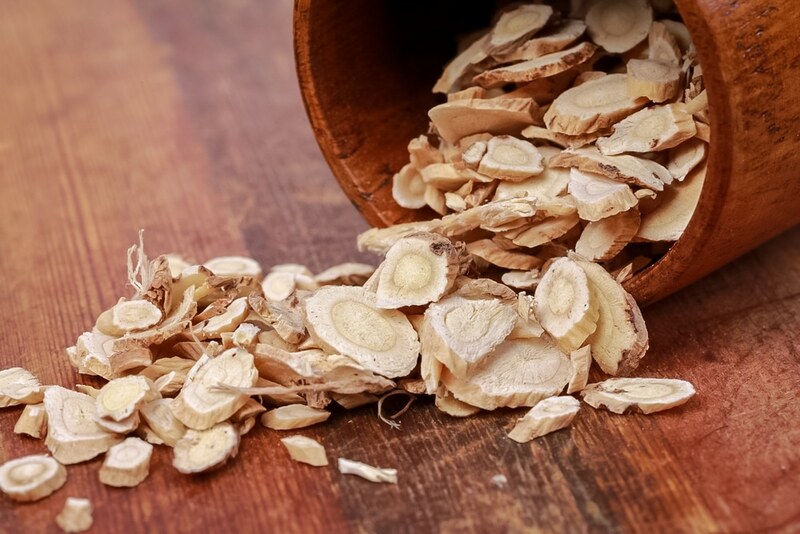 It was (and still is) an important medicine in Traditional Chinese Medicine (TCM). But, more notably, its benefits have come under the scrutiny and excitement of scientific research— all because what it is capable of doing is so noteworthy that it deserves its own spotlight, and possibly even its own exploration into potential as future medicine in the mainstream. So, what exactly is this alien-looking mushroom capable of? A lot, according to both tradition and science. The following are the most notable benefits for health that can be found in lion’s mane. Many of these bridge any gap that can be found between the mushroom’s original folk use and the modern science that supports it. Lion’s mane’s capabilities as a powerful neuroprotector are what truly lay the foundation of all the outstanding things it can do. 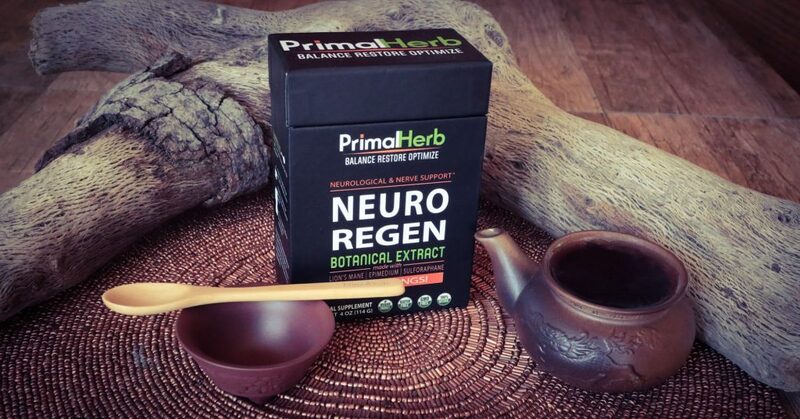 “Neuroprotector” (also called “neurotrophic”) means that something protects the nerves and neurons, and possibly even stimulate better healing and growth in the entire nervous system. A 2013 review indeed termed lion’s mane a neuroprotective botanical owing to all the evidence of its effects. What this means is that lion’s mane has the potential to protect, heal, and support anything related to the nervous system or what could affect it, including functions, health, damage, and more. From neuroprotective abilities, many other benefits can branch out—and one of these is improving memory naturally. Memory is innately tied to how neurons and nerves function in the brain. If lion’s mane has the potential to protect these, then it can improve lots of different functions, not excluding memory. Studies even show this is possible. In one study, test subjects were given extracts of the mushroom. These subjects demonstrated reduced experiences with short-term memory problems. This means that, when used every day, lion’s mane might improve memory a little—though more studies on it are needed. Just as lion’s mane could boost memory, it could also improve cognition and focus. Meaning: it enhances the way the brain works, learns, and what it absorbs. This means less distraction, slow thinking, and even mental fatigue. That’s right, lion’s mane might have helping brain fog in the books. The same study showing how the mushroom affected memory also found that overall cognitive function benefitted from the use of the fungus. It might just be the perfect supplement if getting distracted, forgetting those keys, and struggling with remembering important info at meetings sounds familiar. Lots more besides memory struggles and cognitive issues could be helped by the likes of lion’s mane. For one, lion’s mane could actually help with neurological disorders for which each of these are just symptoms. Most distinctively, studies show lion’s mane may help with Alzheimer’s and dementia. After all, each has memory problems and cognitive dysfunction as trademark symptoms of their respective diseases. Studies are especially favorable of lion’s mane’s potential with Alzheimer’s, which studies show has strong indicators of being a great therapy for the neurological illness, pending more quality research. When science dubs lion’s mane a neuroprotector, this means it doesn’t just protect function and health—but against damage, too. As a neuroprotector compared to other studied natural neuroprotectors and nootropics, lion’s mane reigns as king. 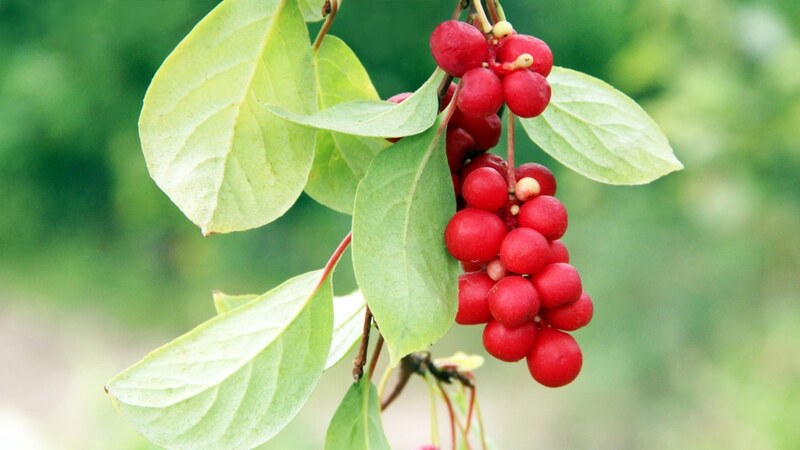 Its effects include protecting against powerful damage, even that resulting from a stroke. Studies even show that lion’s mane may help ameliorate the damage caused by strokes, too. It certainly isn’t backed by enough research to be passed off as a stroke medicine or therapy quite yet. But what science has shown definitely opens up promising doors to the idea. Brain damage caused by a stroke can be similar to that caused by trauma, injury, or collision. As such, lion’s mane could have a hand in helping heal damage from concussions or other brain damage. Damage is known as “ischemia injury” is the biggest concern following events like strokes or concussions. The same study showing lion’s mane’s benefits for stroke-caused ischemia injury could thus apply to concussions. 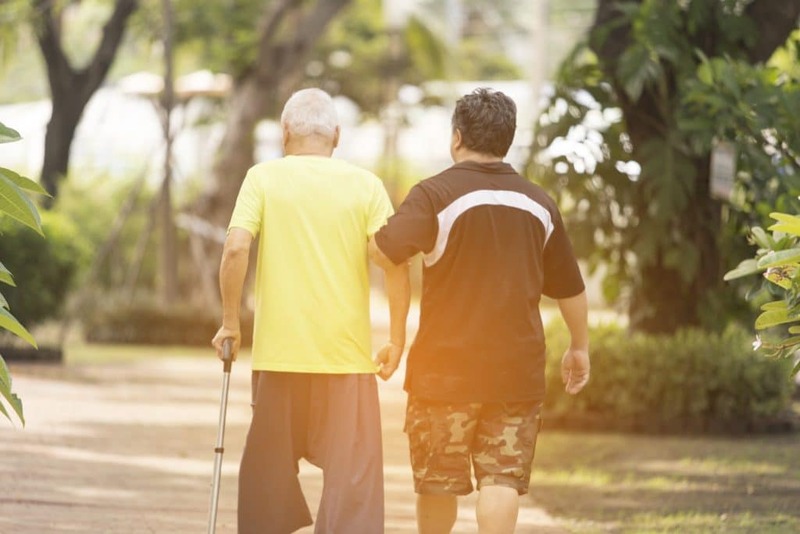 As a neuroprotective, it can specifically assist with guarding the brain, nerves, and tissues from damage due to lack of oxygen, blood clots, and more, research shows. Experiencing anxiety can feel emotional and spiritual, though it’s most definitely a mental health and nervous system problem. Because it’s tied to nerves and neurons, however, anxiety could benefit from a neuroprotector like lion’s mane. One study showed that lion’s mane extract for issues with anxiety could suppress some of its most troublesome symptoms, including irritation, concentration issues, heart palpitations, and more often not the anxiety itself. What’s more, lion’s mane performed better for these symptoms compared to a placebo. It could mean great holistic support for anxiety and anxiety disorders, though more studies are needed. Even better yet, this healing mushroom oddity could play a role in helping or supporting depression (and possibly general stress, too). The same study that showed benefits to people experiencing anxiety also showed perks for depression sufferers. Once again, there were greater benefits felt from taking lion’s mane extract for depression compared to a placebo. Researchers concluded that lion’s mane should be investigated as a depression therapy, but that more studies would be needed before assuming it as an anti-depressant. As with anxiety though, if lion’s mane protects the nerves, then it most likely helps depression. 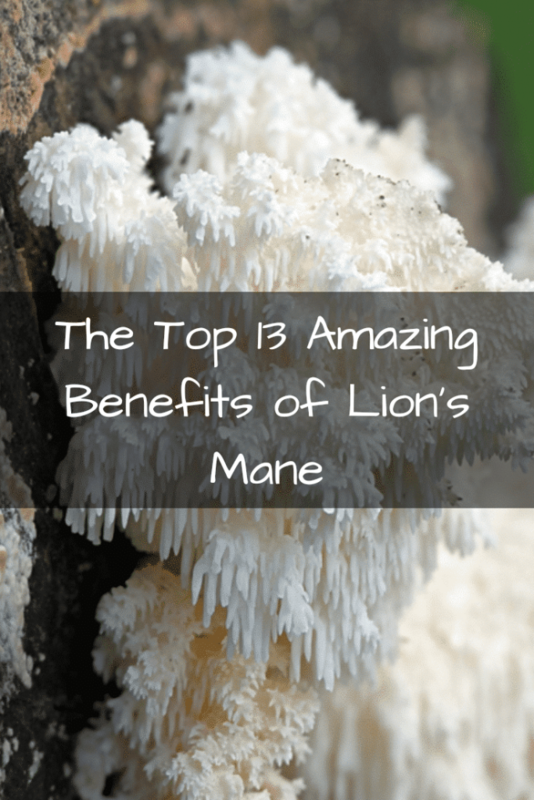 All of lion’s mane’s neuroprotective benefits make it quite unique. Science could easily regard the mushroom as one of the most well-researched and powerful neuroprotectors in the world today. But in other ways, lion’s mane’s benefits could be more ordinary. As a matter of fact, lion’s mane is shown to be a simple antioxidant: not that much different from nutritious antioxidant-rich foods or supplements like dark berries, cacao, or grape seed. Research shows evidence confirming this too. In one study, lion’s mane extract showed very powerful antioxidant powers, some strong enough to protect major organs. One overlooked the power of antioxidants is that they can help naturally boost immunity. Antioxidants do their part by fighting free radicals. These can cause inflammation and disease in the body, but can also impair immunity. Lion’s mane boosts immunity by relieving chronic inflammation as an antioxidant. Furthermore, polysaccharides—microscopic healing compounds—extracted from lion’s mane mushroom also showed their own unique characteristics in an interesting study. This research showed that the bizarre-looking fungus might not just enhance immunity blindly, but it could also modulate it so that it expressed itself in the healthiest way possible. In the long run, this could also make lion’s mane useful and supportive of autoimmune disorders. 2012’s study on lion’s mane not only found that it had evidence of being a strong antioxidant, but that it could also be a great support for liver health. In fact, the study particularly tested the mushroom’s antioxidant benefits on the liver organ itself. In the study, there appeared to be a formidable affinity between the lion’s mane mushroom extract and damaged or threatened tissues of the liver. For this reason, one could call lion’s mane a liver protector. More excitingly, it could also properly be called a “detox” supporter, since it appears to help the most important detox organ in the body: the liver. Beyond the liver—which can sometimes be called a major player of the digestive system—lion’s mane may have perks in store for all other players and organs in the digestive tract and system as well. This is owed to an in vitro study of the mushroom’s gastroprotective effects. In this fascinating study, extracts of lion’s mane showed protection of gastrointestinal tissues, including symptoms of certain disorders and even ulcers. It may very well be that these effects are owed to its antioxidant and immune-boosting effects on digestive tissues all combined. This strange yet exciting mushroom could be one’s ultimate botanical ally against one of the most feared diseases on the planet: cancer. As a general antioxidant to start, lion’s mane may reduce the risk of any type of cancer that could be started by free radicals, and if taken every day. Studies, on the other hand, have shown a specific affinity between the mushroom and gastrointestinal cancers. More specifically, lion’s mane has demonstrated potent effects against liver, rectal, and gastric cancers, though more studies are needed before referring to it or treating it like a cancer remedy. Lion’s mane is one of the most widely-studied and agreeably most powerful nootropics and neuroprotectors in the botanical supplement world.